You hear a lot about “factory farming”. Anti-ag groups produce cartoons of a cow on a conveyor belt and smoke stacks coming out of the barn. A corporate CEO is at his desk puffing a fat cigar and ordering copious amounts of chemicals be poured on his crops. Meanwhile, the family farmer is sitting in the corner wearing torn and faded clothing as his starving wife and children huddle around him. Just like any cartoon, this is fiction. The reason they produce cartoons and create online series with actors, is because they can’t find these circumstances in real life. 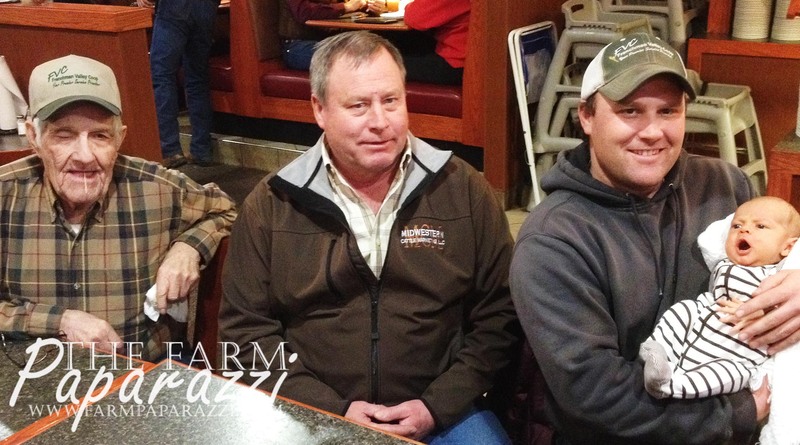 The wonderful truth is that most farms are family owned and operated! USDA defines a family farm as any farm where the majority of a business is owned by the operator and individuals related to the operator, including through blood, marriage or adoption. This is certainly the case in our situation! 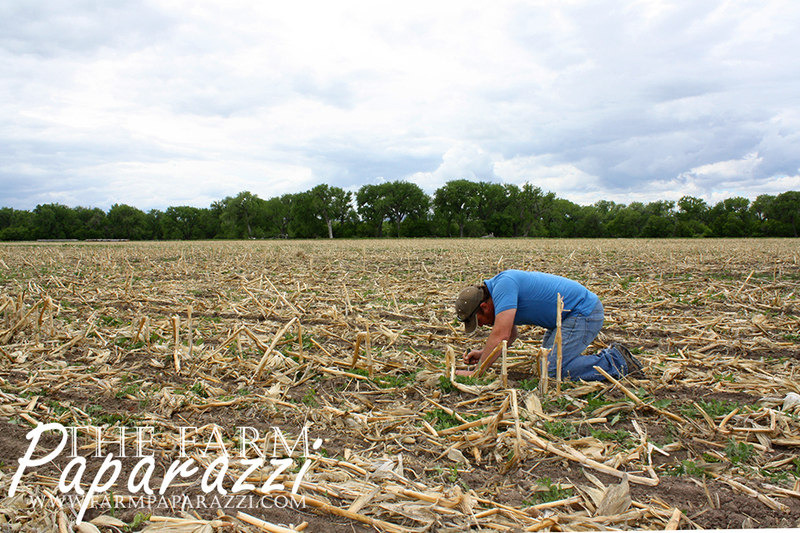 Tyler and I are proud to farm the land we own, as well as work hard for the landlords from whom we lease acreage. We are closely tied to the land and the community and do our best to treat the land, our resources and our neighbors respectfully and responsibly. Have questions about modern agriculture? Ask your local, family farmer!